Our recent experiences with the Lukari and the Na’kuhl have taught us that there are still many things that we need to tend to in our own corner of the universe. New friends need to be ushered into the fold and welcomed to the galactic community with open arms. Meanwhile, refugees have flooded nearby star systems, and their needs are putting strains on trade routes that were already stretched thin by a post-war rebuilding effort. To this end, let us come together, roll up our sleeves and do the hard work necessary so we can all prosper! Star Trek Online is calling for all Captains to take part in a post-war recovery event running from January 14th at 9AM PST, until January 28th at 9AM PST. 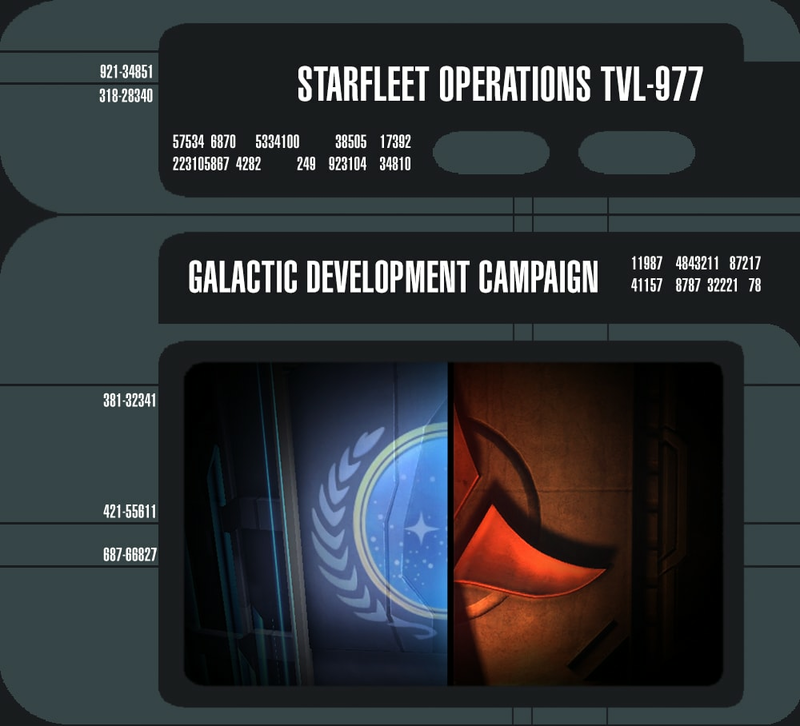 All Captains who log in during this timeframe will be able to contribute to global efforts to rebuild the quadrant in the aftermath of our war against the Iconians. The level of contributions made by all Captains will be matched by special reward events that will unlock for everyone the following week. For the first week, running from January 14th at 9AM PST, until January 21st at 9AM PST, Captains can aid the recovery efforts by completing fleet projects and earning Fleet Credits. Based on the contributions made by all Captains during this week, a Bonus Reputation Mark Week will be unlocked for the following week, with a bonus of 25%, 50% or 75%. The second week will not track any actions taken by Captains and will only be the reward event unlocked from the previous week efforts. A progress bar located above your mission tracker will show the current state of those efforts to rebuild and what rewards have been unlocked so far.